Ideal for many applications in assembly of steel work, industrial equipment, building and automotive industries. Most commonly in 8.8 grade steel with bright zinc finish but also in self-colour & hot dip galvanised. 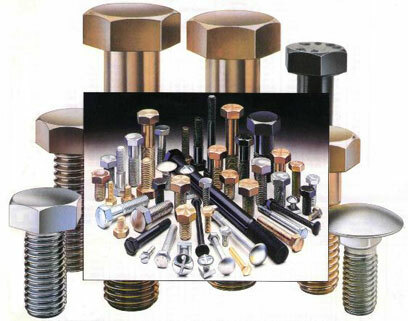 Other high tensile steel grades are available, also offered in stainless steel, brass and nylon. 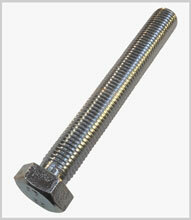 Thread forms are generally metric coarse or fine but BSW, BSF, UNC, and UNF can be supplied.